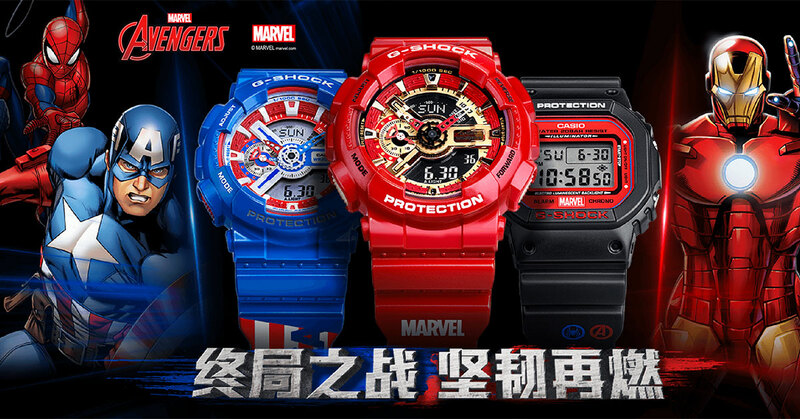 Casio is releasing a G-Shock x Marvel Avengers Collection. 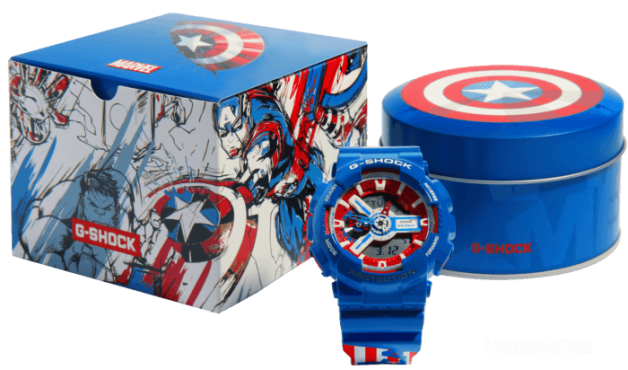 There are 3 watches in the collection and are designed based on popular Marvel superheroes Iron Man, Captain America and Spider-Man. 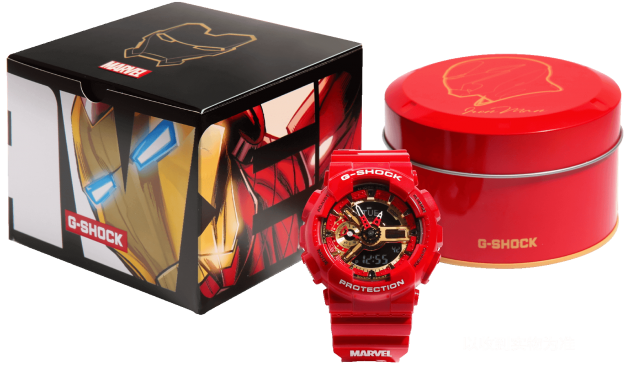 Unfortunately for the rest of the world (including Singapore fans), the Avengers watches are exclusively available for the China market. 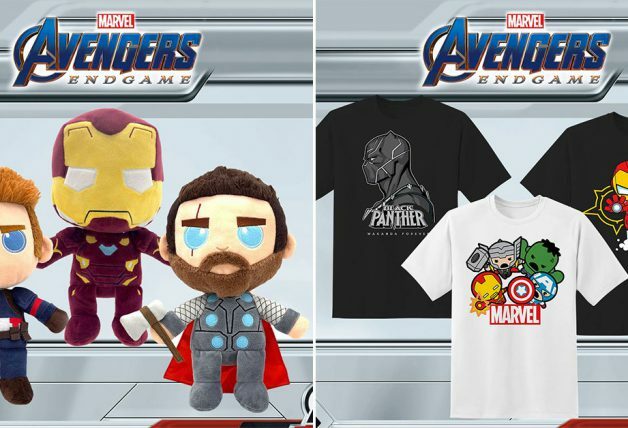 There’s no word on the release date but it will likely coincide with Avengers: Endgame global premiere on 24 April. 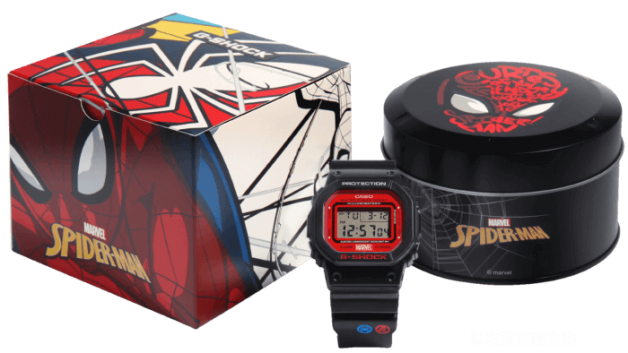 Nevertheless, here’s a closer look at the watches. 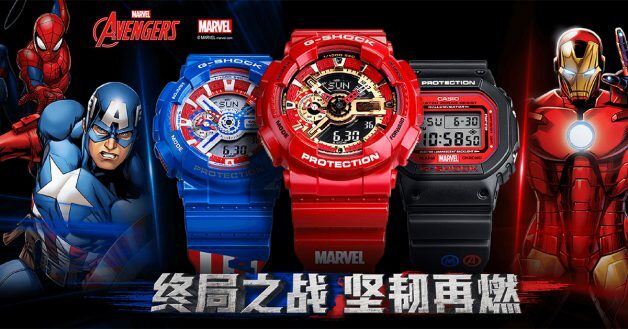 According to G-Shock China’s website, the Marvel Avengers Collection will be available in G-Shock Store Shanghai and Beijing, as well as on Casio official store on Tmall. 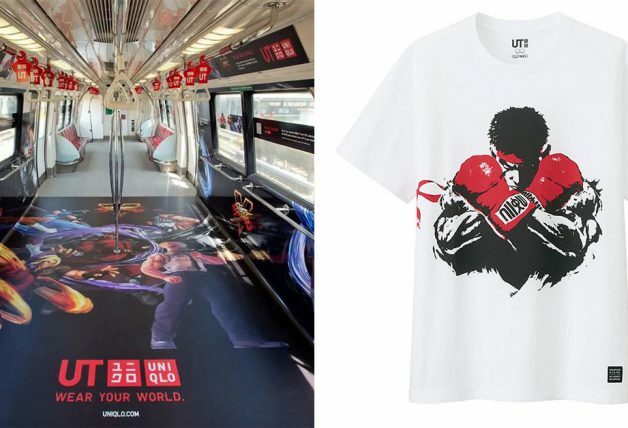 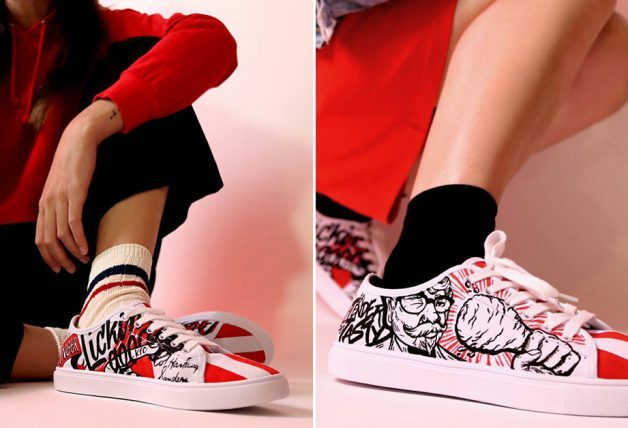 You will also need to place a deposit of MOP$500 (~S$84) with them to confirm the pre-order. 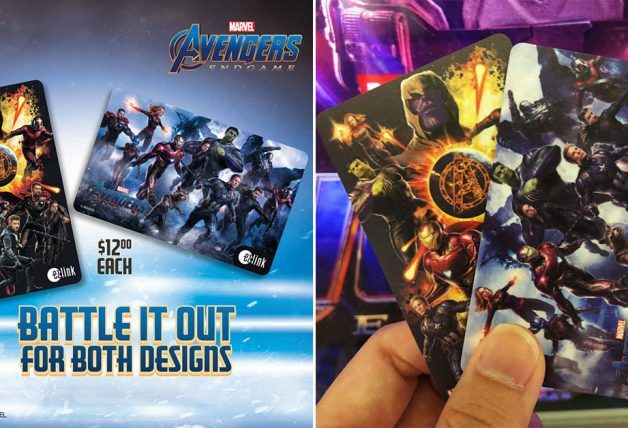 Stocks will only arrive in May.